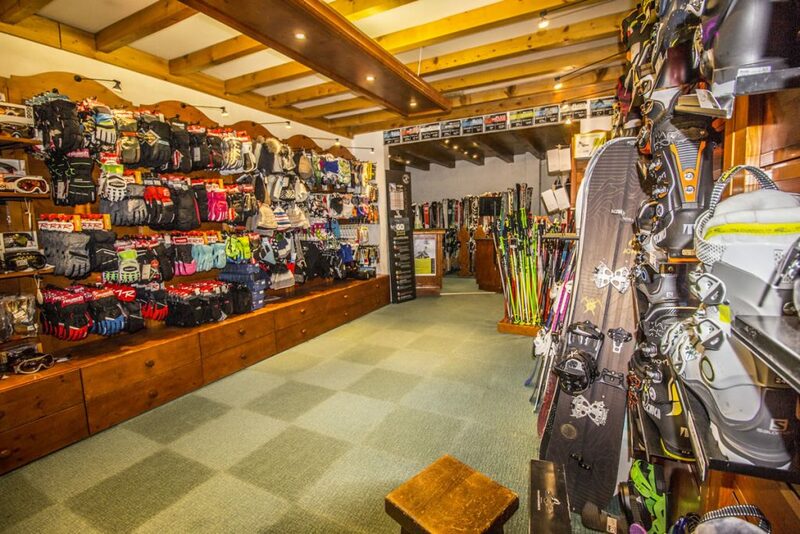 Open every day without interruption from 8:30 am to 7:30 pm. Founded in 1978 by André Grogniet, our family store is in the heart of Valmorel, in the dead centre of Rue du Bourg. A prime location: close to the Hôtel du Bourg, the tourist office, the children’s ski slope (Piou-Piou), and just 50 m from the slopes. 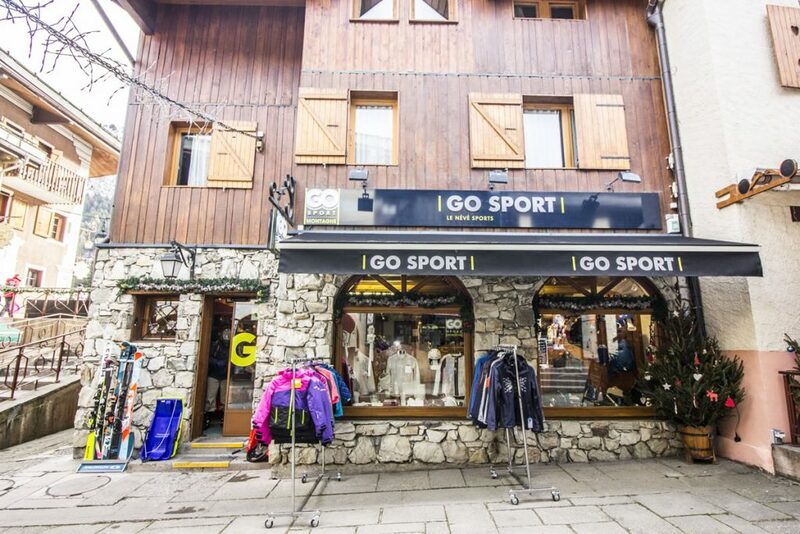 The store has a surface area of approximately 120 m². 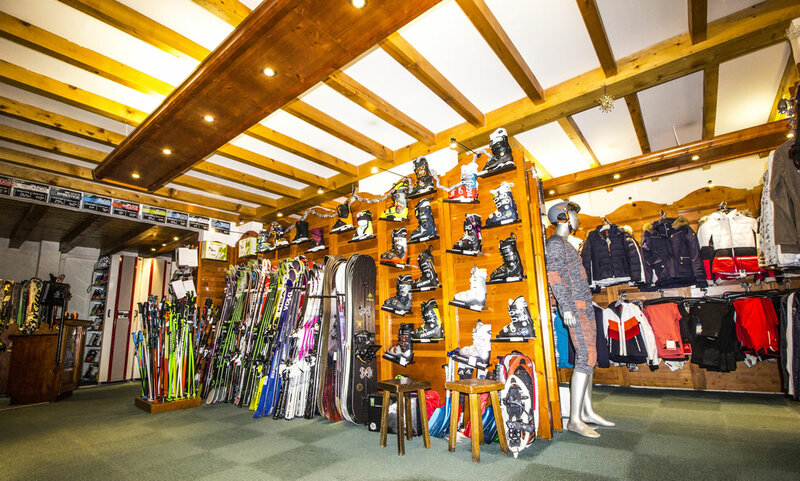 Part of it is dedicated to equipment hire, with the other part a sales floor for a wide range of ski equipment, clothing and accessories for experienced and beginner skiers alike. 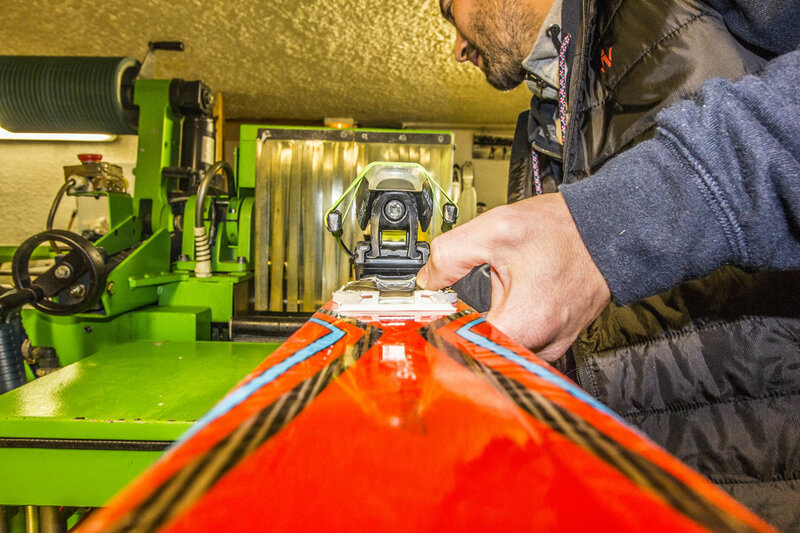 Our partnerships with major sport brands mean we can satisfy your every need. 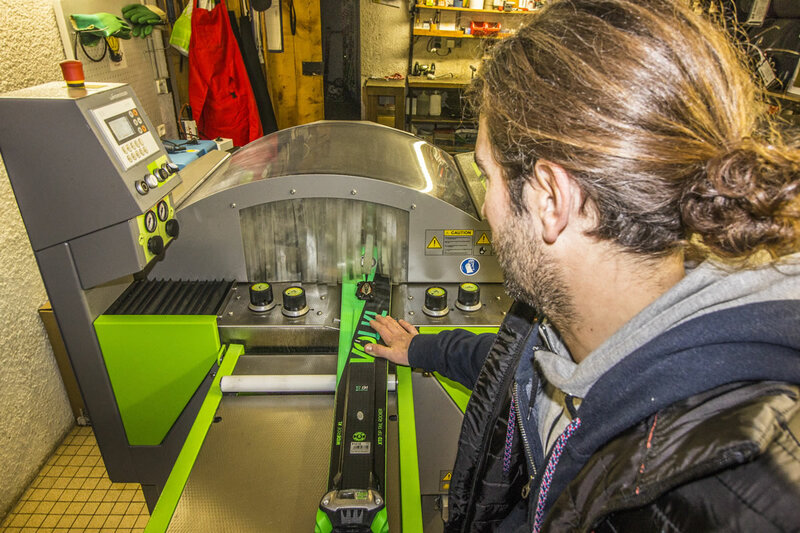 The store also has a workshop, equipped with high-performance machines (ski repair and waxing), to ensure that our customers receive the best possible service. We are also there in the summer, providing advice to lovers of the great outdoors, with a wide choice of equipment for the mountains, in terms of footwear, clothing and miscellaneous accessories. We have a five-person team of experts with complementary skills. Having been in this business for more than 30 years, our discipline and our experience are our key assets. 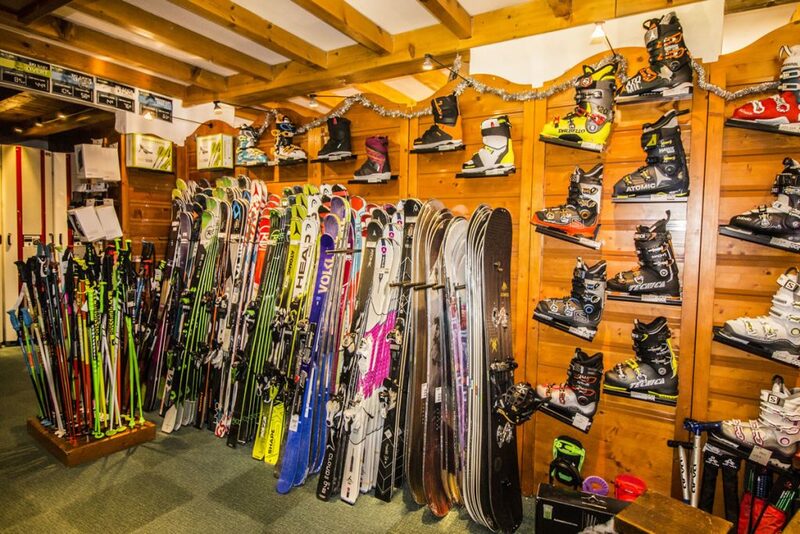 For us, skiing is about fun and sharing. This is why we make it our business to cater to your needs. You can book online on our site, and we shall do all we can to meet your requirements, so that you can make the most of your stay. du 17 décembre 2016 au 16 avril 2017.